Remember Me > Lost password? If we can help you save money by repairing a part rather than replacing it, we will. 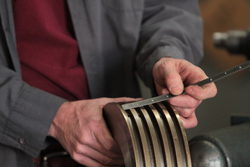 We'll even manufacture our own parts so you don't have to buy a new cylinder. Sometimes we can save you up to half of the cost of buying a new cylinder. 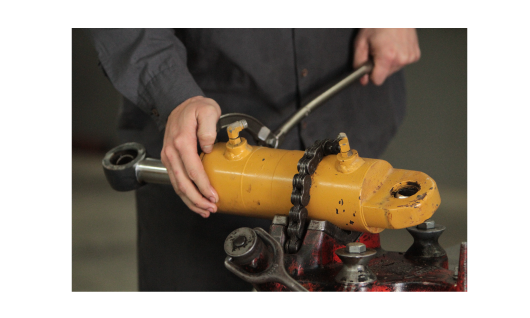 We'll examine your hydraulic equipment free of charge -- evaluating the parts and equipment before recommending any repairs needed. Our average hydraulic service turnaround time is two days, we offer rush service available upon request. We know how important your equipment is to your business, and we're here to help you keep it running. We have both the personnel and equipment to disassemble, repair and reassemble a wide variety of hydraulic pumps, cylinders, components and accessories. 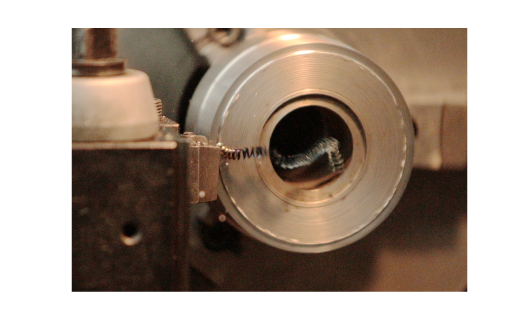 From machining to milling and fabrication, our experienced craftsman can handle even the most unique repairs or specifications. At Champion Hydraulics, our job is keep your hydraulic components working properly for the long haul. 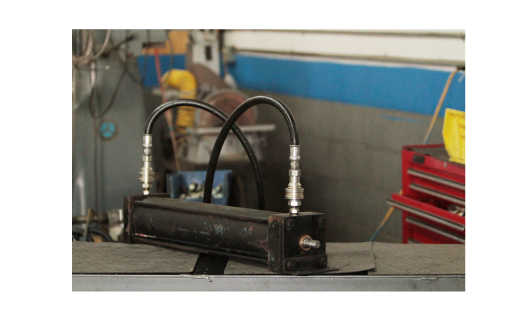 We only offer quality parts from the best hydraulic component manufacturers, an d take the time to troubleshoot to determine your applications and requirements before we recommend a repair. And that’s why our customers continue to trust us for all of their hydraulic service needs. We keep your hydraulic equipment running like a champion every time, so you can enjoy cost-savings, enhanced productivity and peace of mind. Learn more about our hydraulic parts and accessories. 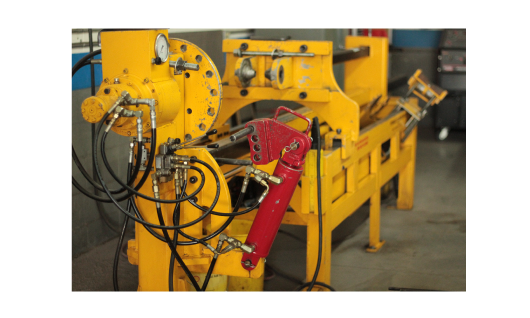 Learn more about our hydraulic repair services. We offer complimentary pickup and delivery, as well as warranty on all hydraulic service repairs. On-site repair and rush service available upon request. Contact us for your hydraulic repair estimate. Copyright 2017 Champion Hydraulics, Inc. an Indiana hydraulic repair and service company | developed by NuMedia Marketing, Inc.